Home Tags Posts tagged with "usher"
Jeffrey Hubbard has been sentenced to four years in prison in the sea scooter crash case that killed Usher’s 11-year-old stepson Kile Glover. The incident in July 2012 on Lake Lanier near Atlanta killed Kile Glover and left another teenager injured. A jury found Jeffrey Hubbard “guilty of homicide by vessel” last month. In addition, Jeffrey Hubbard was found guilty of several other charges including serious injury by vessel and reckless operation of a vessel. Investigators said the sea scooter Jeffrey Hubbard was riding hit the children as they were being towed on an inner tube. Jeffrey Hubbard’s defense lawyers said he tried to avoid the children and that what happened was a tragic accident. Since the incident, a bill has been introduced in America which lowers the blood-alcohol limit for boat drivers to match the car driving limit. The bill also requires a boat safety education course for those operating motorized vessels bought after January 1998. 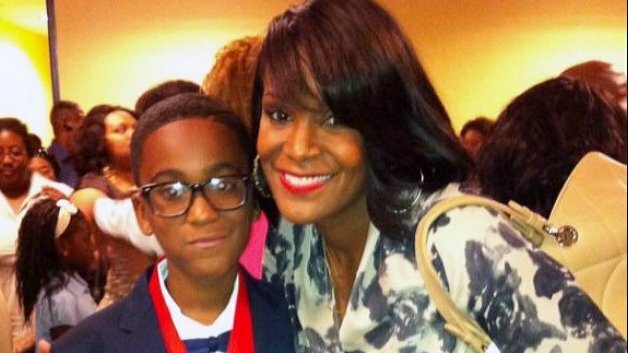 Kile Glover was the son of Tameka Foster Raymond and Atlanta television executive Ryan Glover, and had reportedly been raised by Usher since the age of four. Jennifer Hudson, Celine Dion and Usher are among the stars who have been confirmed for a Whitney Houston tribute concert. They will join other famous faces to honor Whitney Houston, who passed away in February this year. The one-hour We Will Always Love You: A Grammy Salute To Whitney Houston concert will be taped in Los Angeles on October 11th and will also feature interviews and footage with the late singer, as well as artists sharing their memories of her. 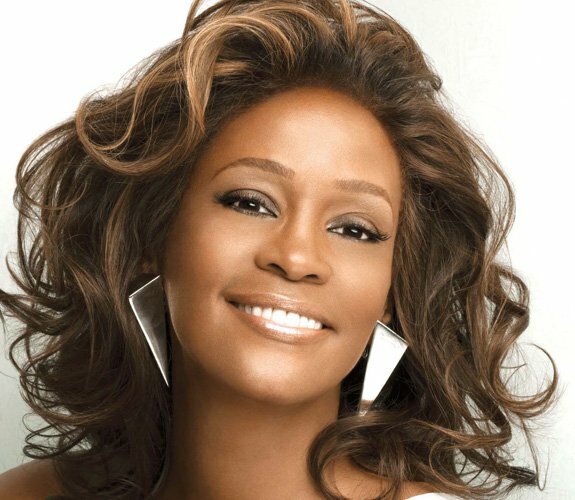 The televised special will coincide with the November 13th release of a compilation album, I Will Always Love You – The Best of Whitney Houston, featuring 16 of her best-known hits and two previously unreleased songs, including a new duet of I Look To You with R. Kelly, her record label RCA said. In addition to the concert, it was announced yesterday that Lifetime television network would be airing a new series called The Houstons: On Our Own. The series, to start on October 17th, documents Whitney Houston’s 19-year-old daughter Bobbi Kristina Brown, sister-in-law and former manager Pat Houston and mother Cissy, as they deal with life after the singer’s death. The concert won’t be the first time that Jennifer Hudson has paid tribute to Whitney Houston. She also performed a heartfelt song at the Grammy Awards shortly after Whitney Houston’s tragic passing. Meanwhile, Celine Dion used Whitney Houston’s death as a warning to other young music stars in a recent interviews. She told W magazine: “I’ve always been scared of the industry. Why? “Because I think it’s a place here anything is possible. It’s a <<yes>> place. Especially if you have success. “I was just in shock when Whitney’s life had been taken because of drugs. 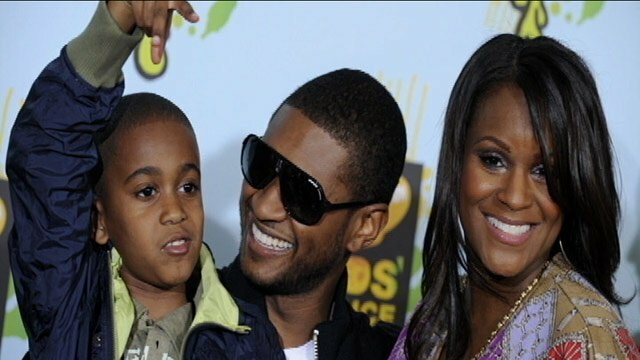 Tameka Raymond, Usher’s ex-wife, has accused the singer of feigning grief over the sudden death of her son Kile Glover in a bid to win sympathy in their bitter custody battle. Tameka Raymond slams Usher in newly-filed court documents, claiming he visited his former stepson, Kile Glover, in hospital only once before the 11-year-old was taken off life support. According to TMZ, Tameka Raymond is asking the judge to deny her ex’s request to delay their next custody hearing, claiming he is only pretending to need the extra time to mourn Kile Glover’s death. Usher, real name Usher Terry Raymond IV, and fashion stylist Tameka Raymond, who divorced in 2009 after two years of marriage, are currently fighting for custody of their two sons, Usher Raymond V, 4, and Naviyd, 3. According to TMZ, Usher, 33, requested their August 13 hearing be delayed, claiming heading to court “in the immediate wake of this tragedy” would cause “unnecessary stress and strain” for all parties involved. He also fears the court might rule against him in the case in favor of a grieving mother, according to the website. But Tameka has scoffed at the request in subsequent filings, claiming Usher’s attempt to delay the hearing is “simply a transparent sham”, calling his feelings for Kile “bogus”, reports suggest. The grieving mother claims Usher “visited Kile in the hospital only once” in the 15 days he was on life support following a freak boating accident last month. Tameka Raymond also claims Usher refused to tweet a message asking followers to “please pray for Kile”, instead opting to tweet a photo of his breakfast. She asks the judge to move forward with the hearing as scheduled, and claims it will help her to move on from the tragedy, TMZ reports. Kile Glover, Tameka Raymond’s son with Atlanta-based clothier Ryan Glover, was struck in the head during a jet ski collision while riding an inner tube on Lake Lanier in Atlanta, Georgia on July 6. According to authorities, a family friend who was riding a jet ski behind the pontoon lost control and collided with Kile Glover’s tube. The Atlanta Journal-Constitution reports Kile Glover was with an unidentified 15-year-old girl at the time and both children were airlifted to Children’s Healthcare of Atlanta at Egleston. He was later declared brain dead. Kile Glover was taken off life support by doctors, who determined that he would not recover from his injuries, two weeks after the accident. Tameka Raymond subsequently led mourners at his funeral, held in Atlanta, Georgia, on July 27. 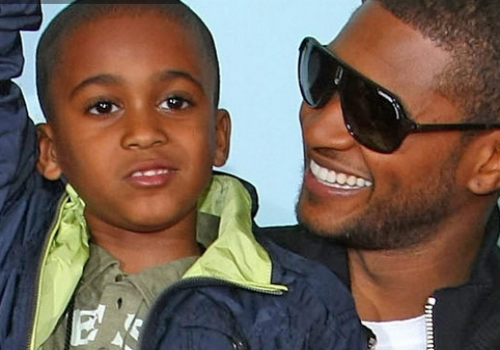 Tameka Raymond and Usher’s sons are both believed to have been present at the service. Kyle Glover, Usher’ stepson, has been declared brain dead by doctors following a jet ski accident on Saturday. TMZ reports that Kyle Glover, 11, the son of Usher’s ex-wife Tameka “has not experienced any brain activity” since he was admitted to hospital. According to the website, a decision has yet to be made whether to take Kyle Glover off life support. Usher is reported to have arrived at the hospital last night to join his former wife at her son’s bedside. Tameka has spoken to Radaronline since the accident, telling the website that her son is not doing well. The mother-of-five also posted a message on her Facebook page thanking friends and fans for their support. “Kyle, You are strong.. You’ll be saved I know it. I love you my baby. I need all #Prayers for my son! thanks you everybody!” she wrote. Kyle Glover was struck in the head by a passing jet ski while riding on an inner tube on Lake Lanier in Atlanta, Georgia. He was unresponsive when he was rescued from the water. A 15-year-old female companion is also reported to have been struck. The accident is now being investigated, with the Department of Natural Resource in Atlanta launching an inquiry. They plan to recreate the incident to help determine what happened. The Wildlife Resources Division department’s Critical Incident Response Team will use special computer programs to help them determine how fast the boats were going at the time of the accident. Robin Hill, a representative for the organization confirmed that rangers have been in touch with the driver of the jet ski and remain in contact with him. They will hand their recommendation over to the district attorney who can then decide whether or not to file charges, once the department has completed their investigation. Usher, 33, split from Tameka back in 2009 with their divorce finalized later that year. The superstar singer is said to have chartered a plane for Tameka, who was out of town, to be at her son’s bedside at the Children’s Healthcare at Egelston Hospital yesterday. Tameka, who has two children by the singer, Usher Raymond VI, 4, and three-year-old Naviyd Ely Raymond, was reported by TMZ sources to be “extremely thankful” for the gesture and “rushed immediately to be with her son”. Kyle Glover is one of two sons Tameka had by Atlanta clothier Ryan Glover. She gave birth to her first son as a teenager.